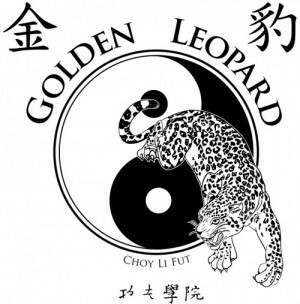 Teen & Adults Class | Golden Leopard Martial Arts "
Our Teen and Adult Classes are for those 13 yoa and older. Choy Li Fut, the system with something for most everyone. Choy Li Fut Kung Fu is a system that was designed by its founder Chan Heung to suit the average person. Many martial art styles have forms and techniques that are suited for specific body types and abilities. If the students body type and abilities do not match what the specific style of martial arts teaches, it can not only be frustrating but detrimental to the individuals health. Students at Golden Leopard Martial Arts Center are trained in a system that promotes health and longevity as well as becoming proficient in a highly effective system of self defense. Students start by learning Kung Fu forms (sets) and techniques that open and stretch the body as well as condition the muscles, bones and cardiovascular system. Students learn to use their body to generate power through relaxation and fluidity rather that stiff muscular force.